Búfalo pielęgnacji obuwia. Doświadczenie. Zaufanie. Doskonała pielęgnacja. 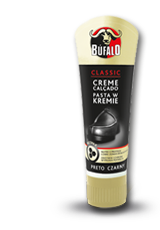 Paste & Shine 2in1 Búfalo Paste & Shine 2in1 with a superior glossy-shine formula. 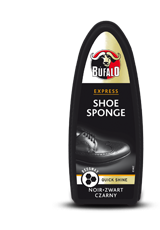 It is a self-shining shoe cream for all smooth leather shoes. More information. 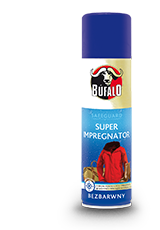 Super Impregnator Búfalo Super Impregnator with a long-term protection formula. 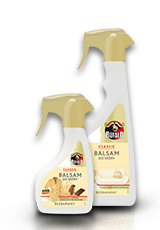 The effective impregnation for all shoes and materials made of smooth leather, suede leather and textiles. More information. 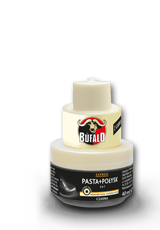 Búfalo Paste & Shine 2in1.